With summer right around corner it’s about that time most people are wanting to go out and have some fun. 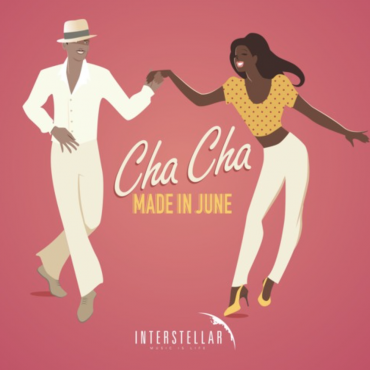 If you fall in that category be prepared to get up, get out and dance up a storm because we’ve got a track for you. 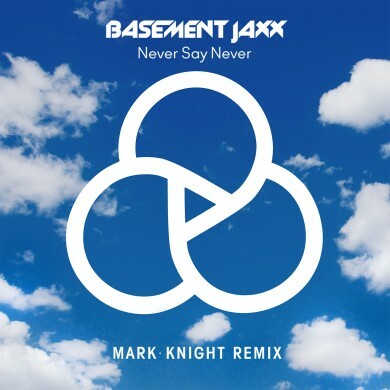 Given a BBC1 Radio World Premiere by Pete Tong, Mark Knight’s remix of Never Say Never by Basement Jaxx is sure to have even the most mellow party-goers movin’ and groovin’. 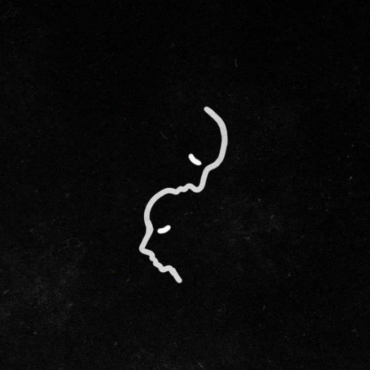 Featuring smooth vocals over a bumping bass line Mark Knight’s remix is placing itself firmly in contention for House song of the summer. Also, if you like the song be sure to cop it over at Beatport courtesy of Toolroom Records.